02:09| Yes, We are Open! 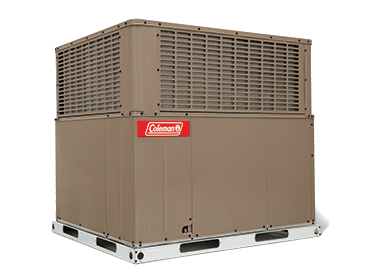 Cut cooling costs nearly 38% compared to old 10 SEER models. Gas heating provides cost-effective warmth in cold weather. 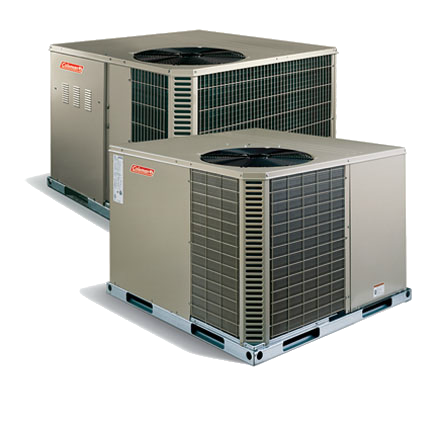 Cut cooling costs nearly 29% compared to old models. Save space with an all-in-one cooling and heating solution. 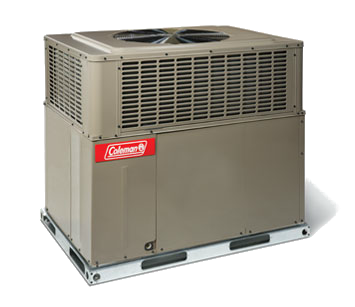 Cut cooling costs nearly 38% compared to old models. Electric heat can step up to 25 kW to handle extreme cold. Cut electricity costs nearly 40% compared to old models. Get enhanced efficiency with advanced aluminum MicroChannel coil.